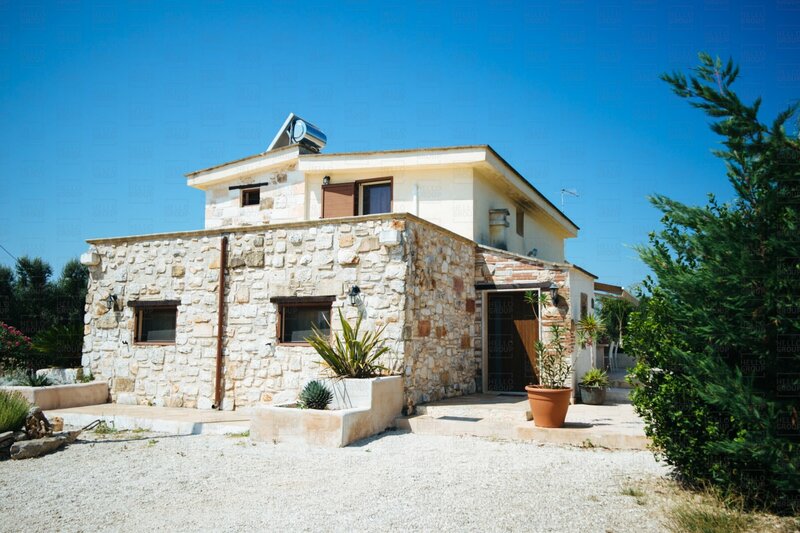 Located just a few km from the sea, the centre and the most beautiful areas of Valle d'atria, between the coast of Villanova and the town of San Vito dei Normanni, we offer for sale a fully renovated villa over two levels with a private pool. 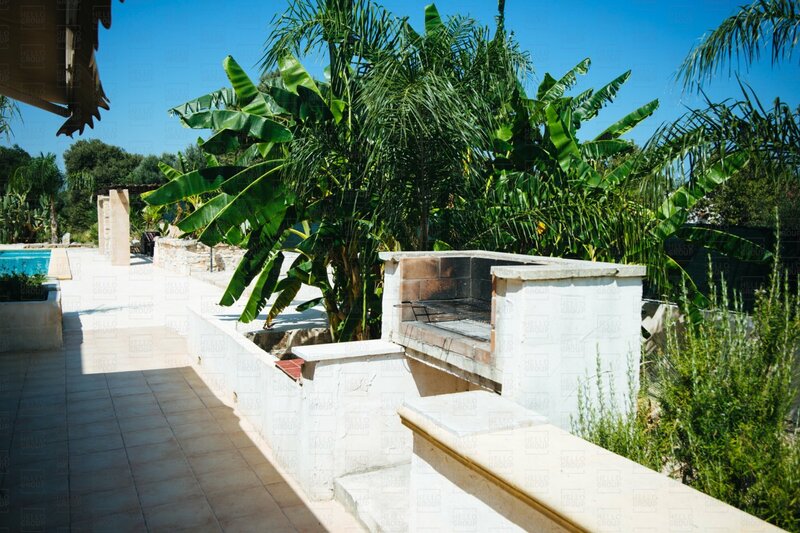 The villa for sale is surrounded by lush greenery, among palm trees and an oasis of succulent Mediterranean plants that surround the pool. 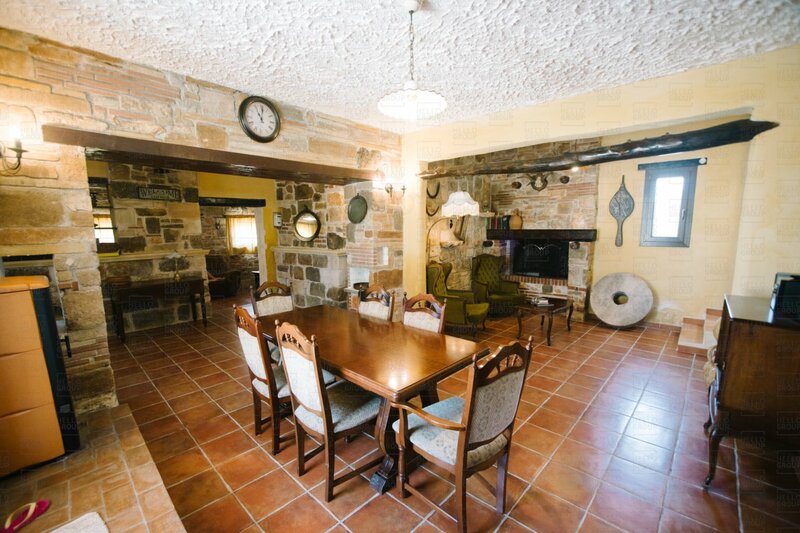 The villa is over two levels; on the ground floor it consists of an entrance to large living area with fireplace and open kitchen, covered verandah and bathroom. 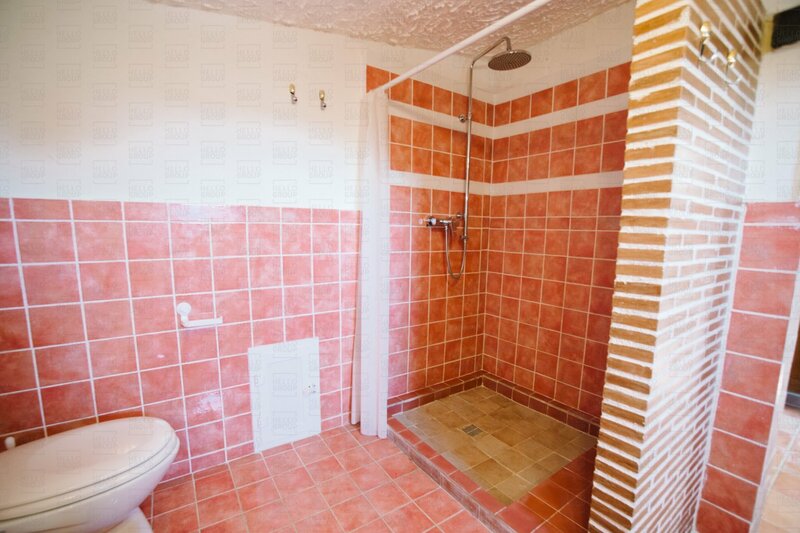 The first floor is comprised of two bedrooms and a second bathroom. 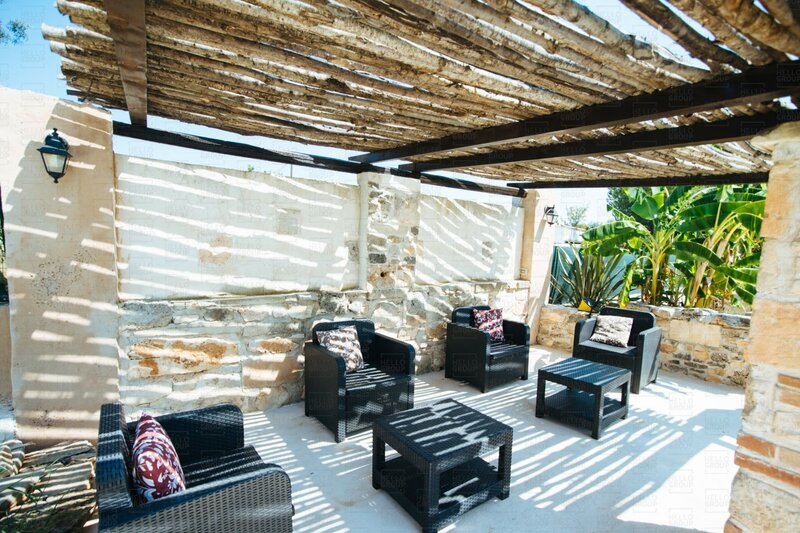 The outdoor terrace areas have a panoramic view. 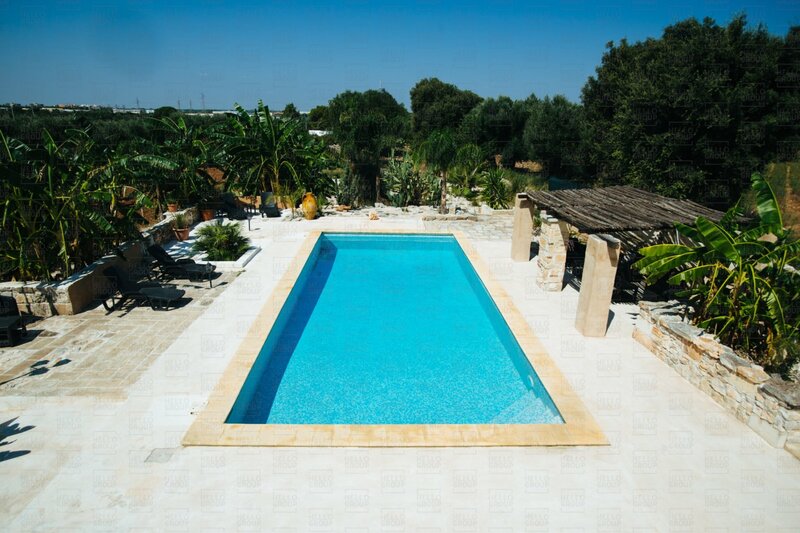 The pool is surrounded by a relaxation area with ornamental greenery is the perfect setting for this tranquil retreat. 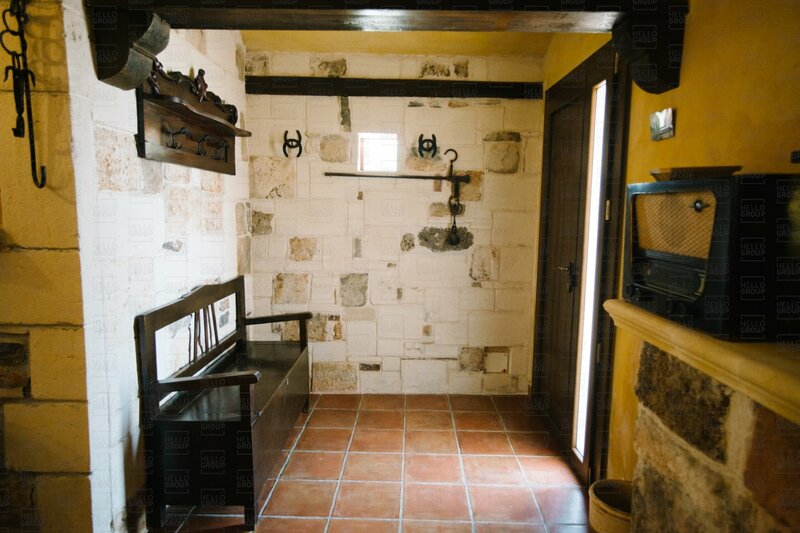 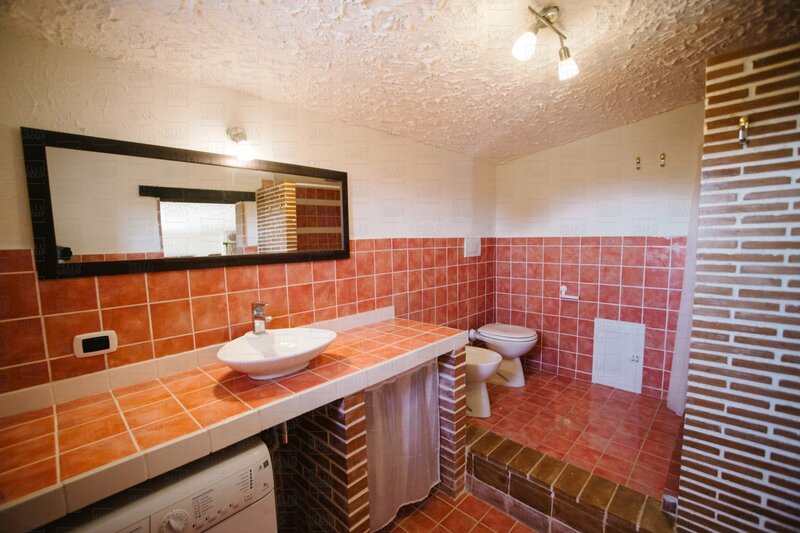 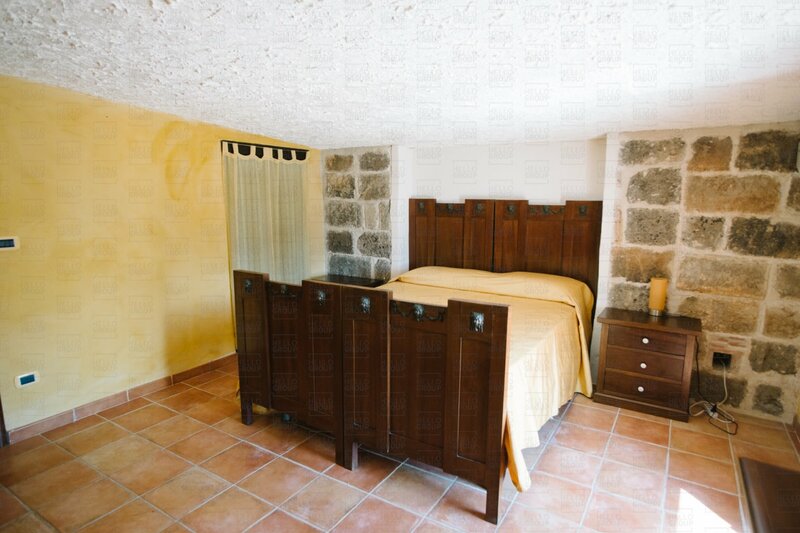 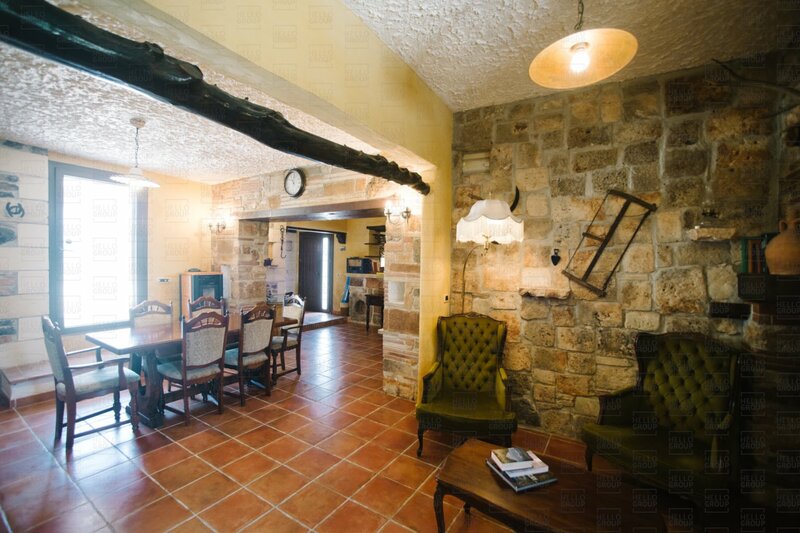 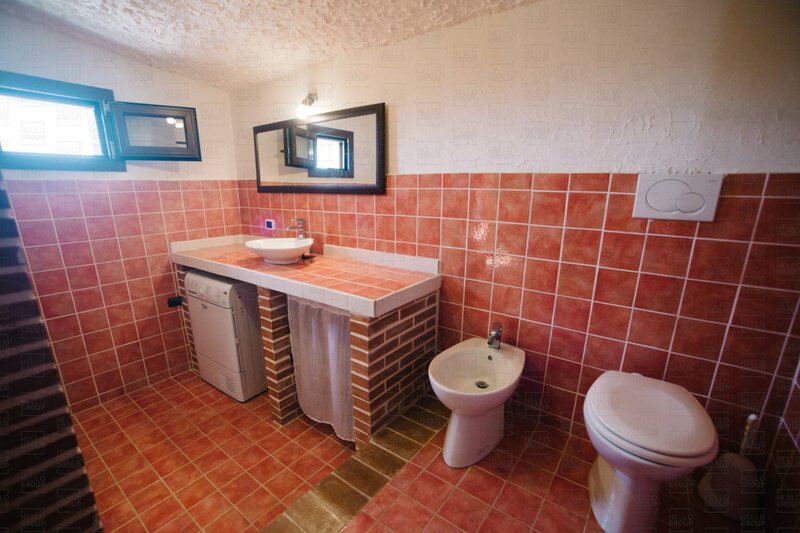 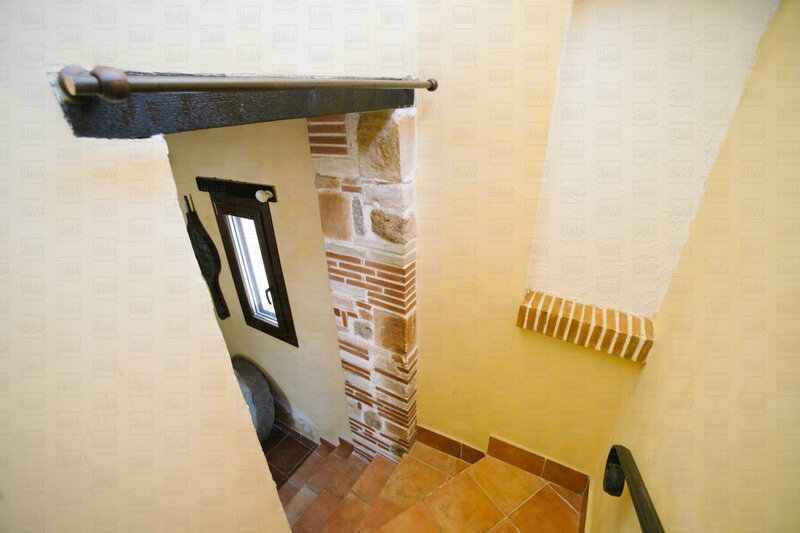 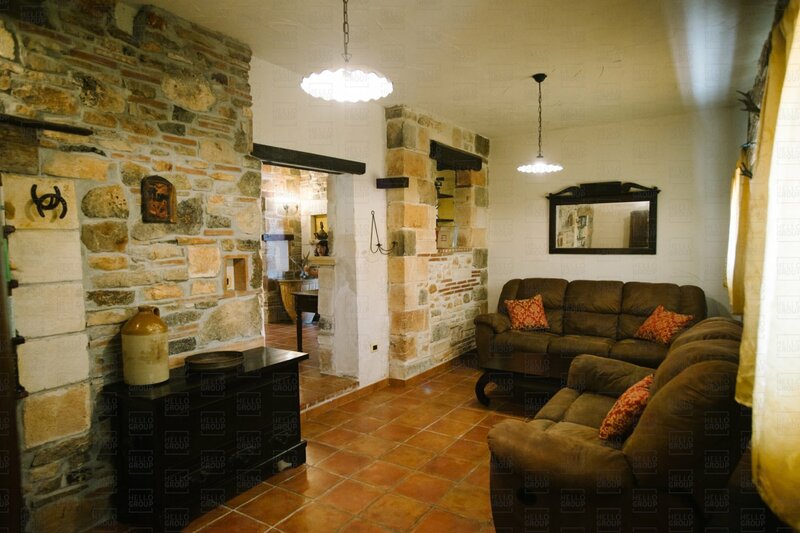 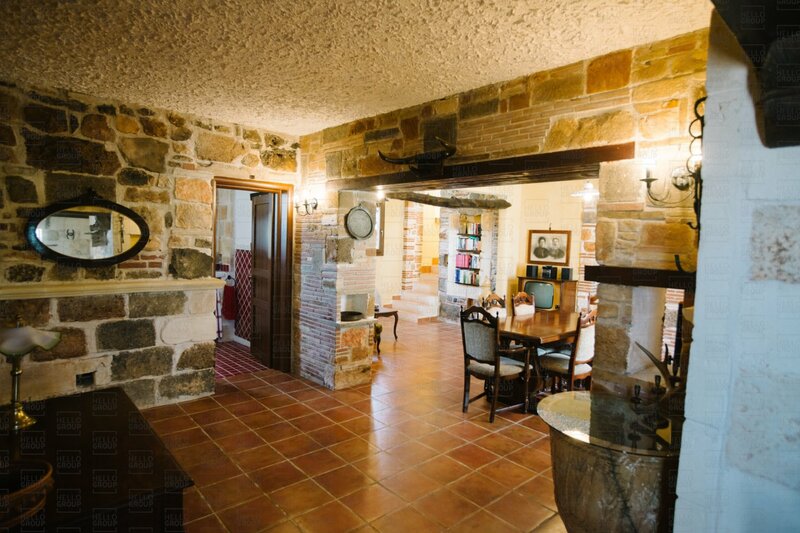 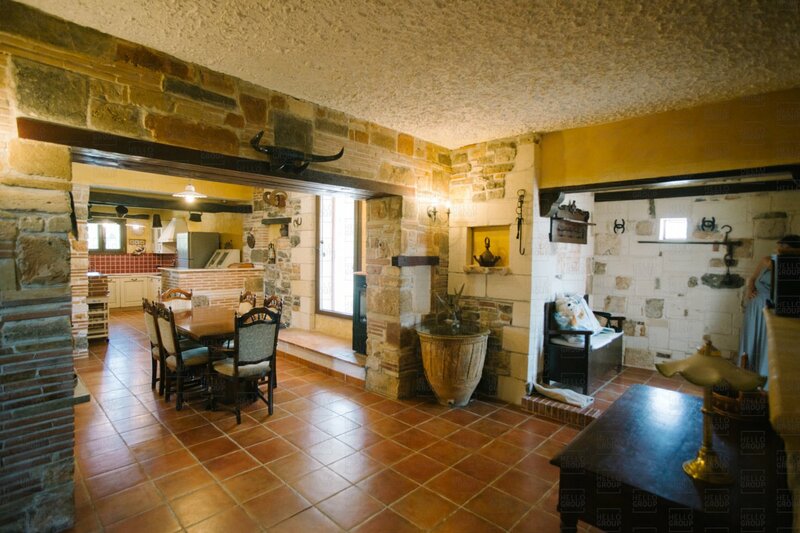 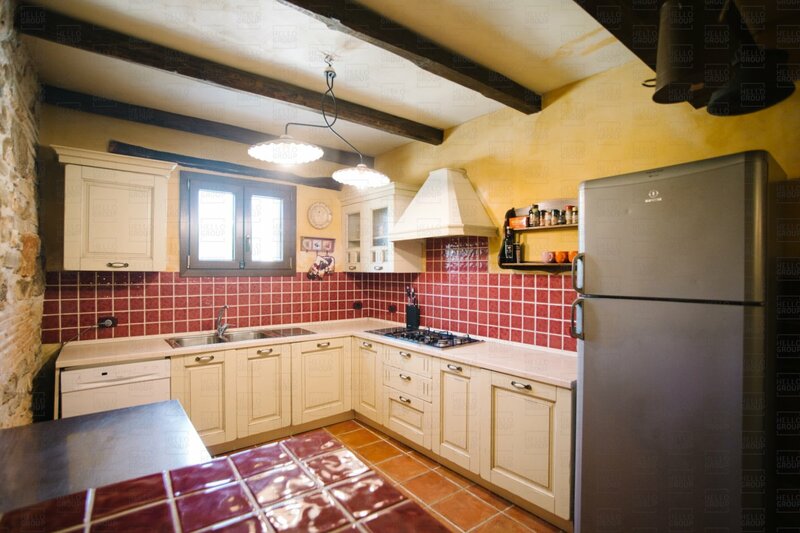 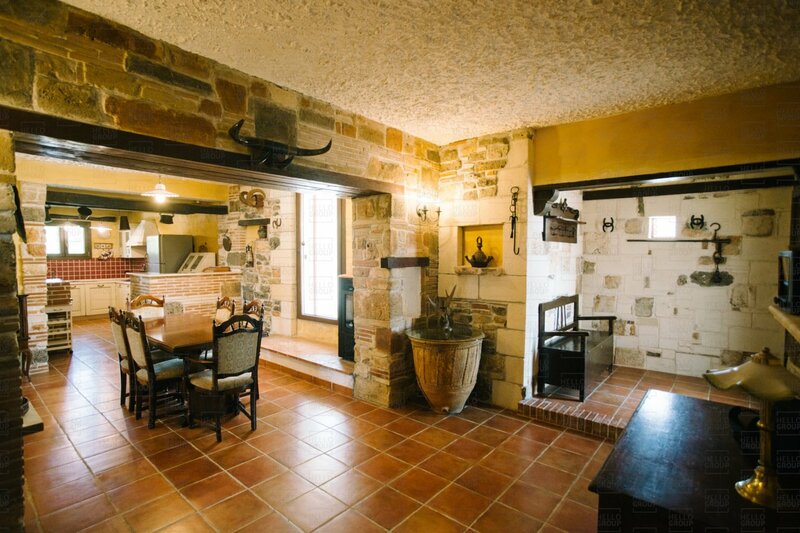 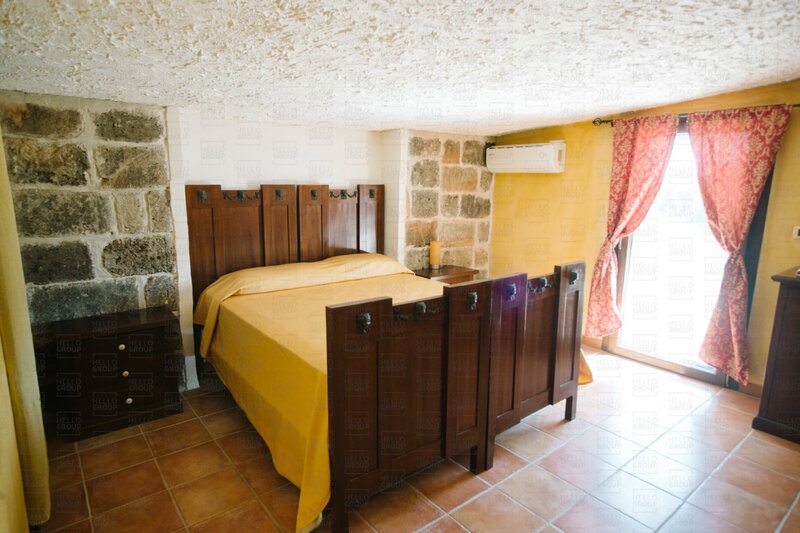 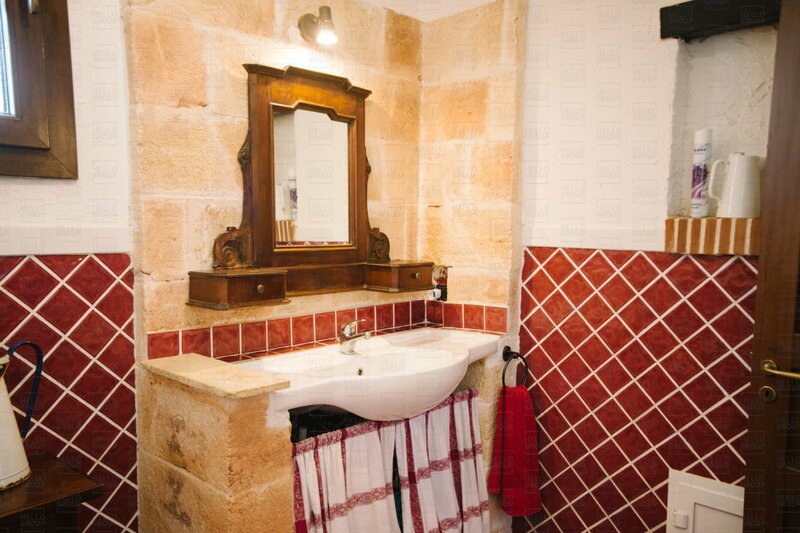 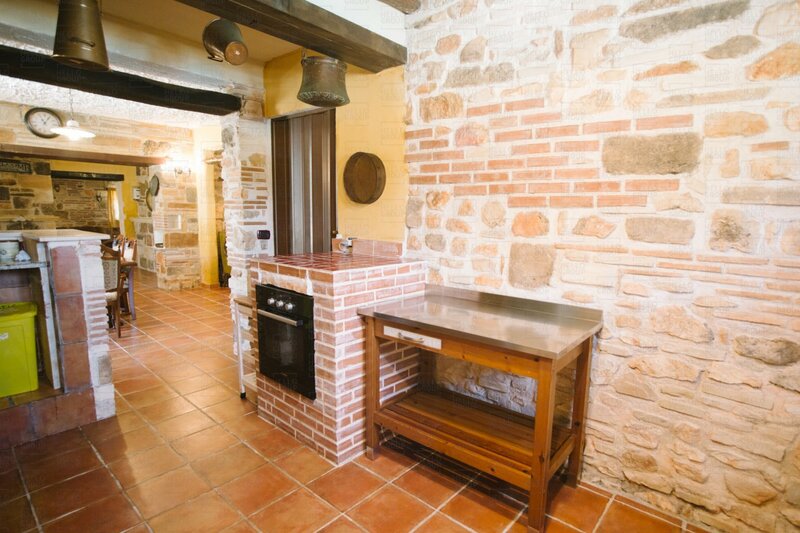 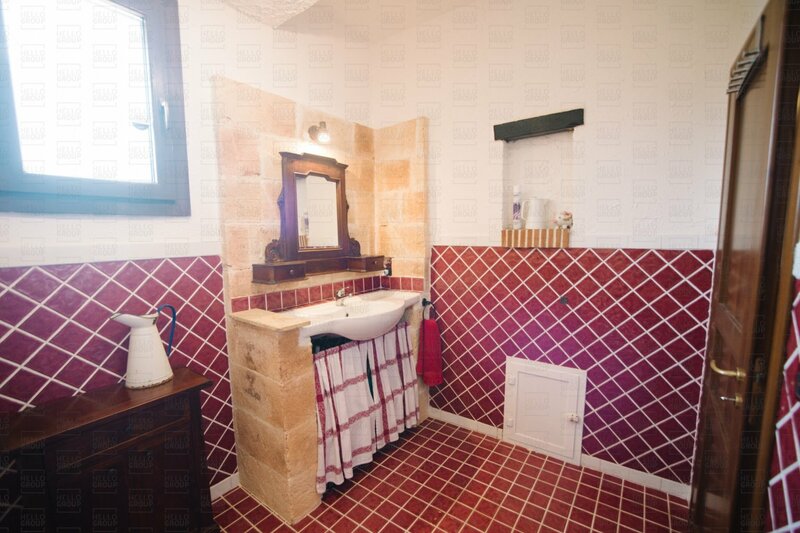 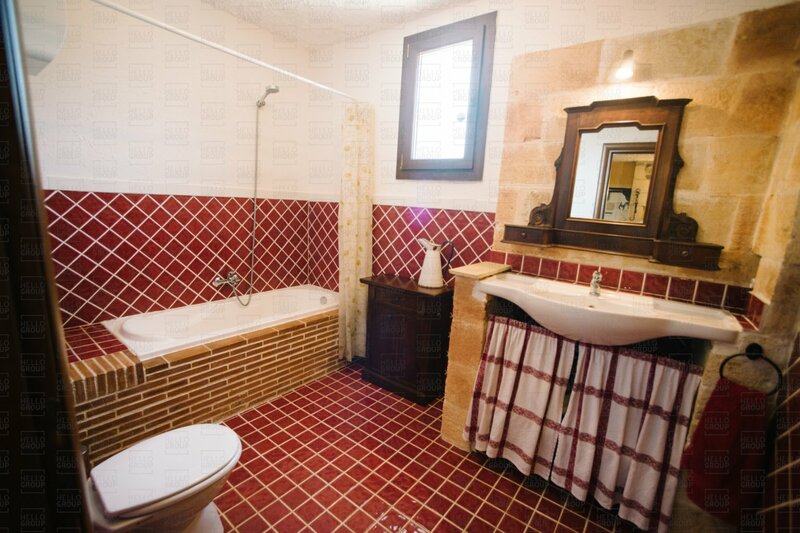 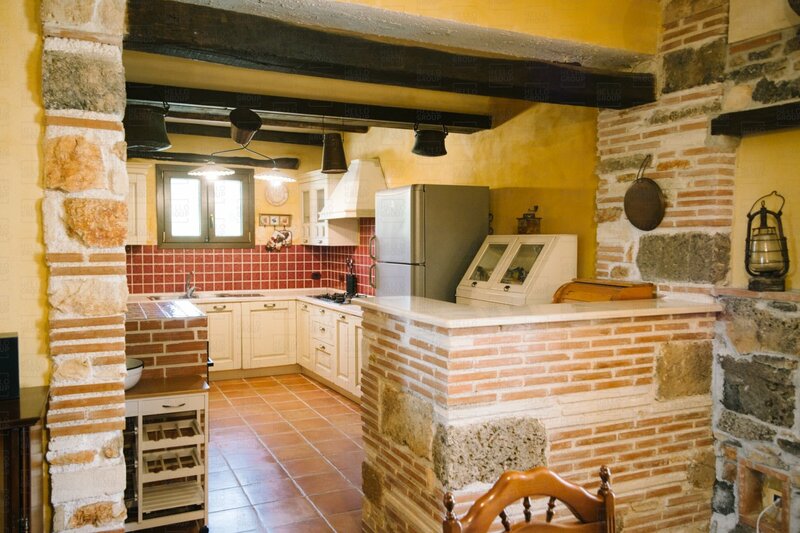 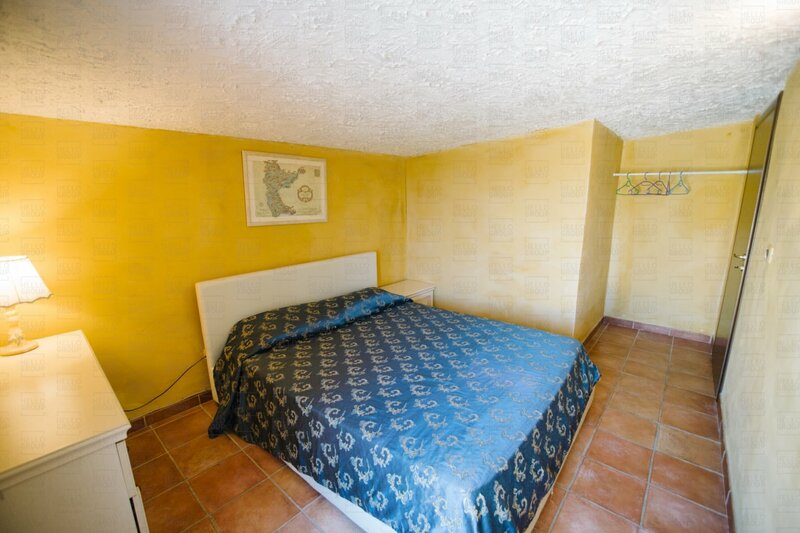 The villa for sale is completely renovated, has stone cladding and fine finishes. 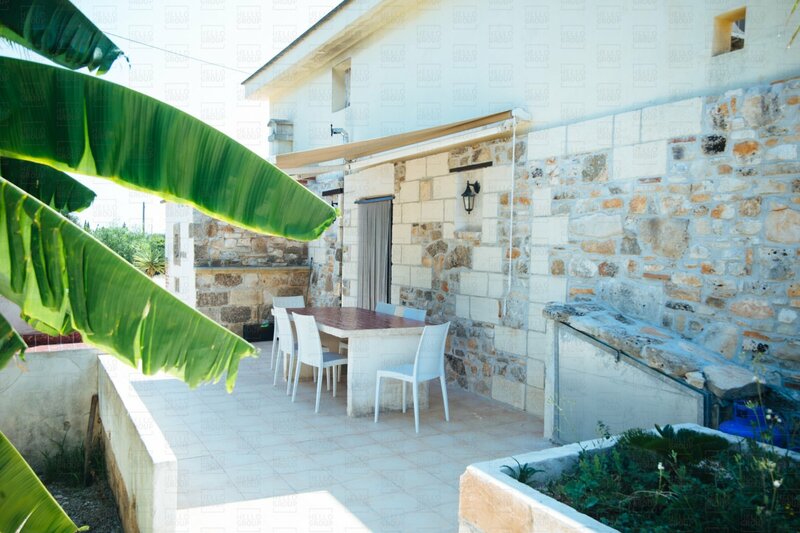 The villa for sale has been producing an income for several years with an excellent return on investment. 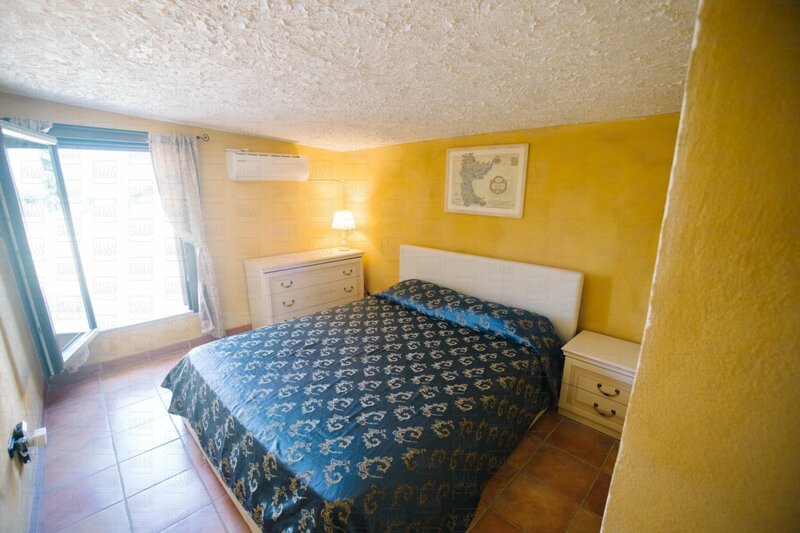 This is a great opportunity to take advantage of the growing demand for tourism in the area.